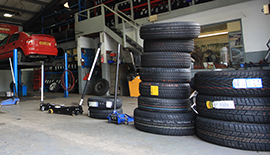 From winter tyres to wet weather and all terrain tyres we have a range suitable for domestic and commercial uses, from a variety of top manufacturers. 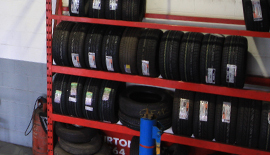 We source our tyres from top manufacturers worldwide including Hankook, Continental, Nexton, Pirelli, Point S and Michelin. Suited to cars that are driven harder and faster than average cars, the performance tyre is designed for optimum performance and grip rather than for a longer life span. 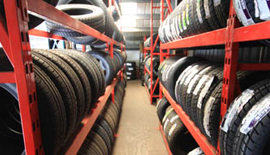 Find your tyres and get an instant quote.